During the Asian Kabaddi Championship in Gorgan, Iran the female contestants learned that if they want to perform, they need to don the hijab. 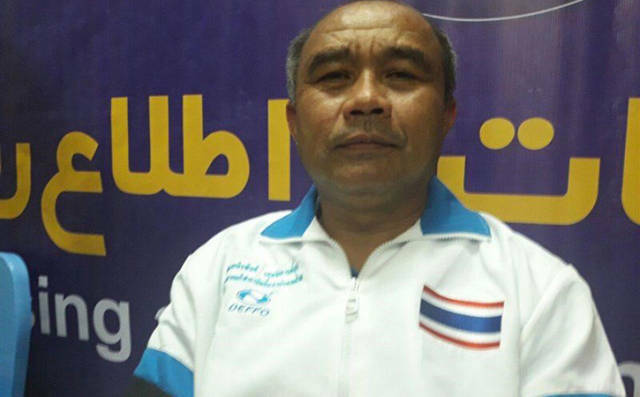 The coach of the Thai team didn't seem to like the idea of the girls he's training to be forced to wear it, as it is degrading to women. 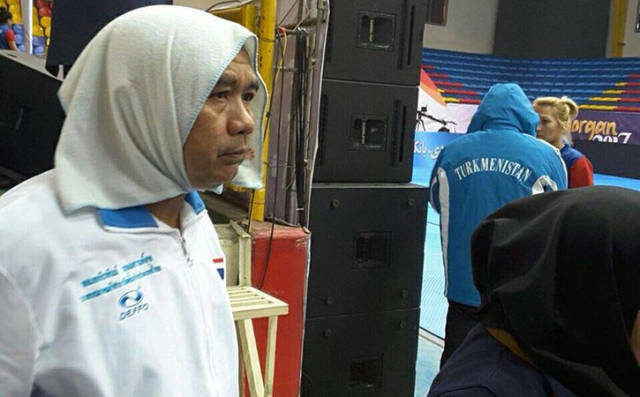 Since there was no other way for the girls to be accepted into the championship, their coach has decided to show solidarity by wearing a hijab himself. Here you can see him entering the arena, with a stone cold expression. Dorsa Derakhshani, a 19-year-old Iranian chess player, became centre of world attention last month after she joined the United States Chess Federation, months after learning that she was barred from playing for her homeland because she refused to wear a hijab. 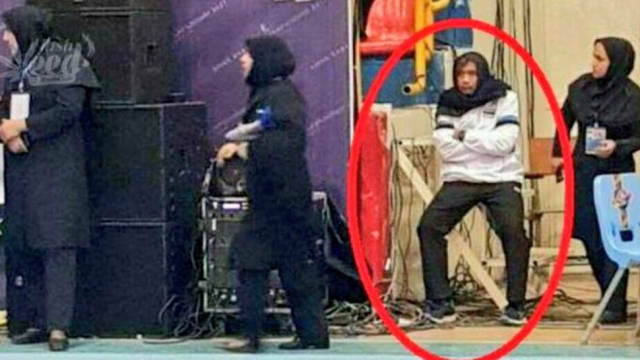 The Thai coach's successful trolling attempt is another milestone in fighting the oppression women are facing every day in countries like Iran.